Who knew that these things could actually happen? Last Saturday, I was invited by The Dream Shirt (check out their stuff!) 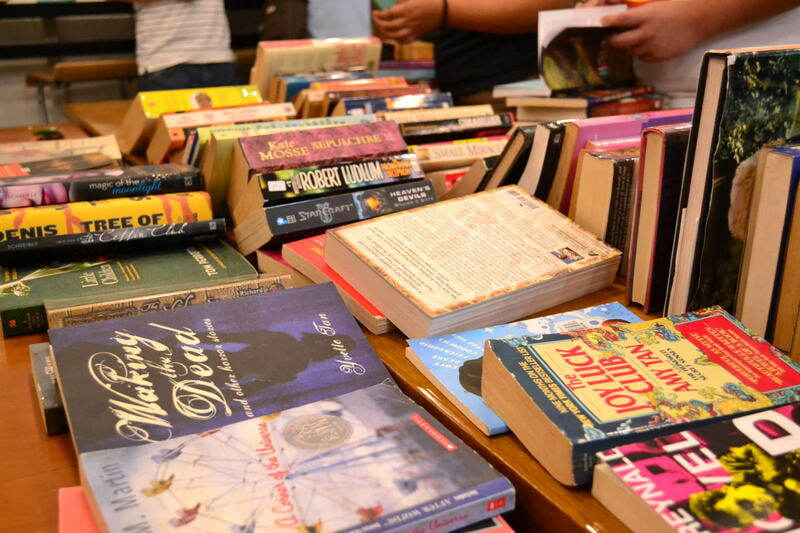 to Firgun, a book sharing event to raise money for the kids of Wawang Capiz in Bulacan. 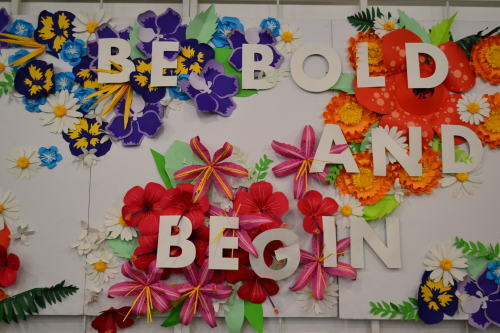 The event was held at Local Edition Coffee in Legaspi Village--I love their paper cut decor! I was asked to talk a bit about how Cities was published, and what one would have to do if they wanted to be a published author too! 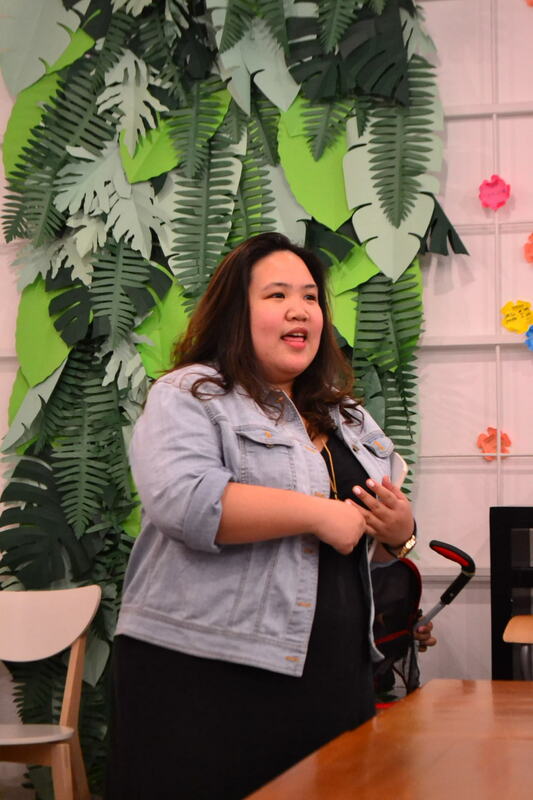 I talked about the three personas that are required for a self-published author (maybe more on that next time) and answered a few questions from the attendees. I had to say, I was all kinds of flattered. The event was fun too! I've got three new books in my shelf waiting to be read, and made a few new friends.